Suspended there thinking, is this all mine? What an awesome choice of words. May Allah reward you with the best. 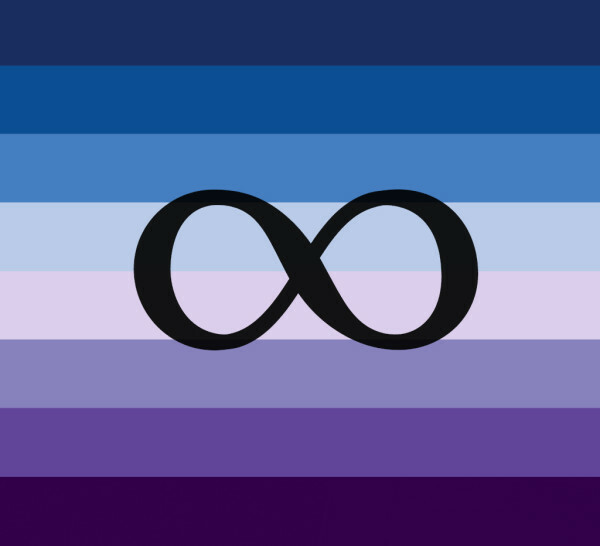 Keep the ‘finite to infinity’ coming!